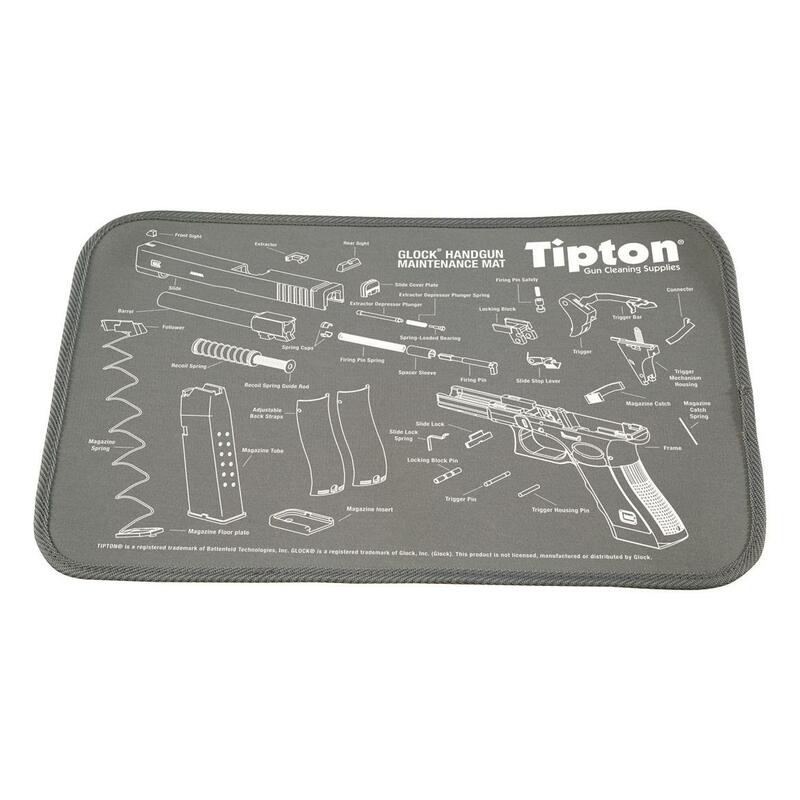 Great for the home gunsmith! 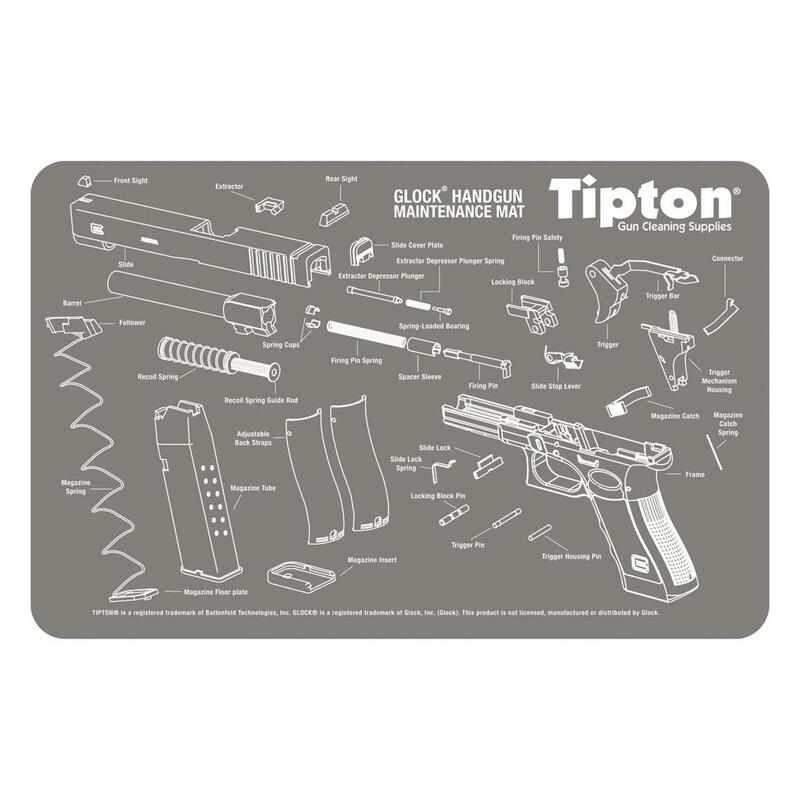 The roll-up Tipton Glock Maintenance Mat is made from no-mar, padded neoprene and comes screen printed with an exploded view of a Glock® pistol. 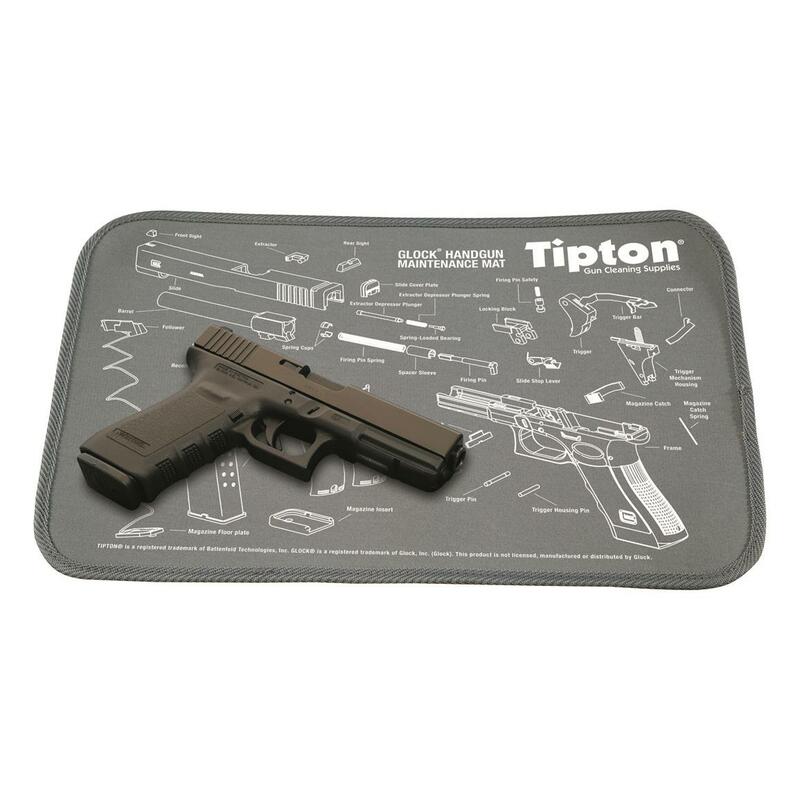 A true must-have for cleaning and maintaining your Glock® firearm. 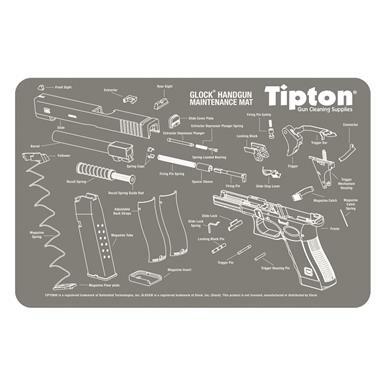 Tipton Glock Maintenance Mat is rated 5.0 out of 5 by 1.